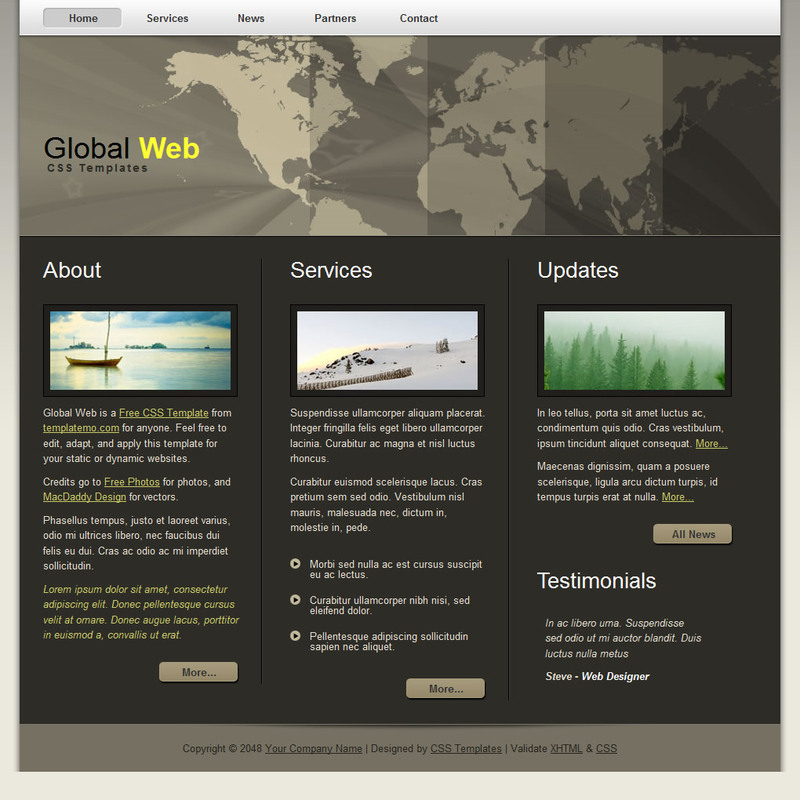 Global Web is a professionally designed full-site 5 pages template that can be adapted and applied for different purposes. 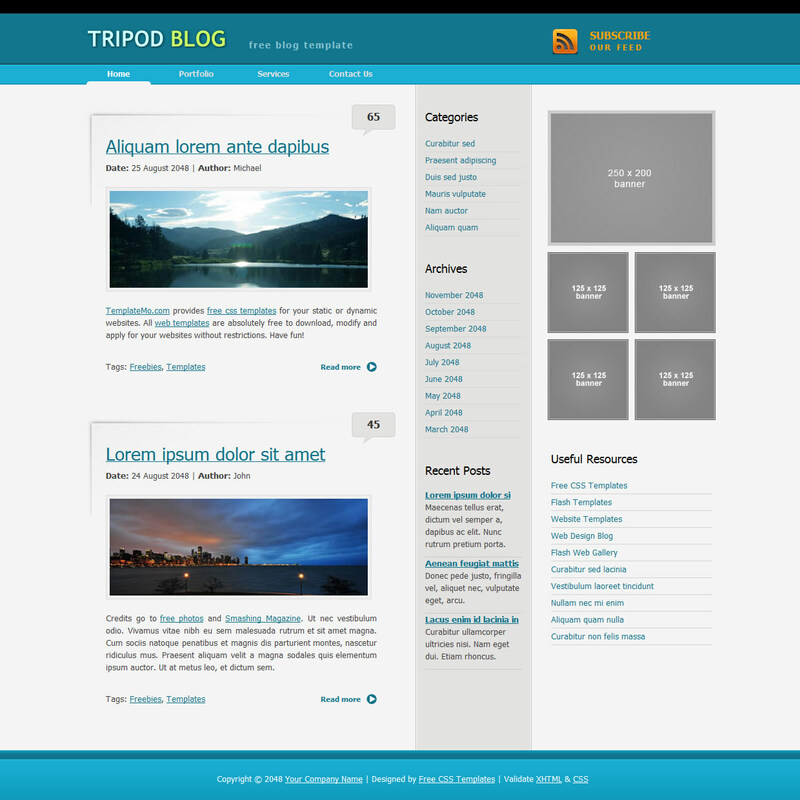 This layout features the world maps header. 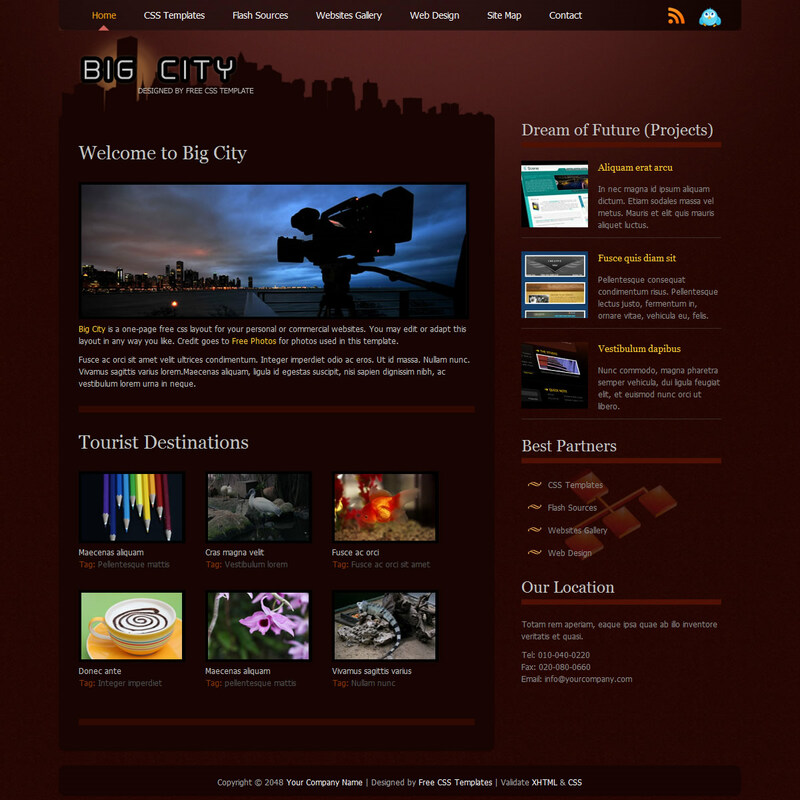 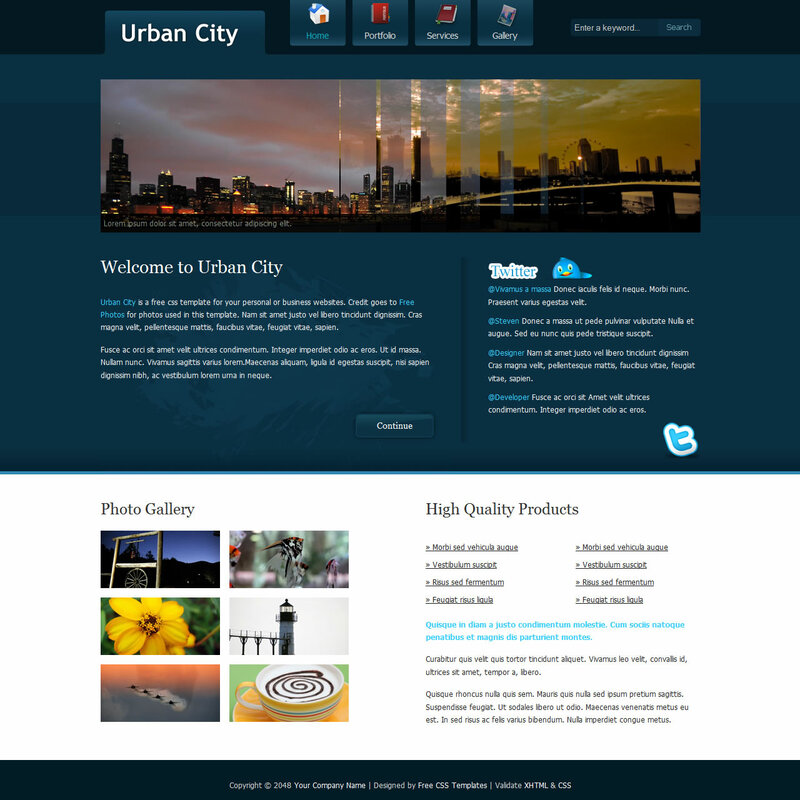 Big City is a one-page free CSS layout that can be adapted and used for any purpose. 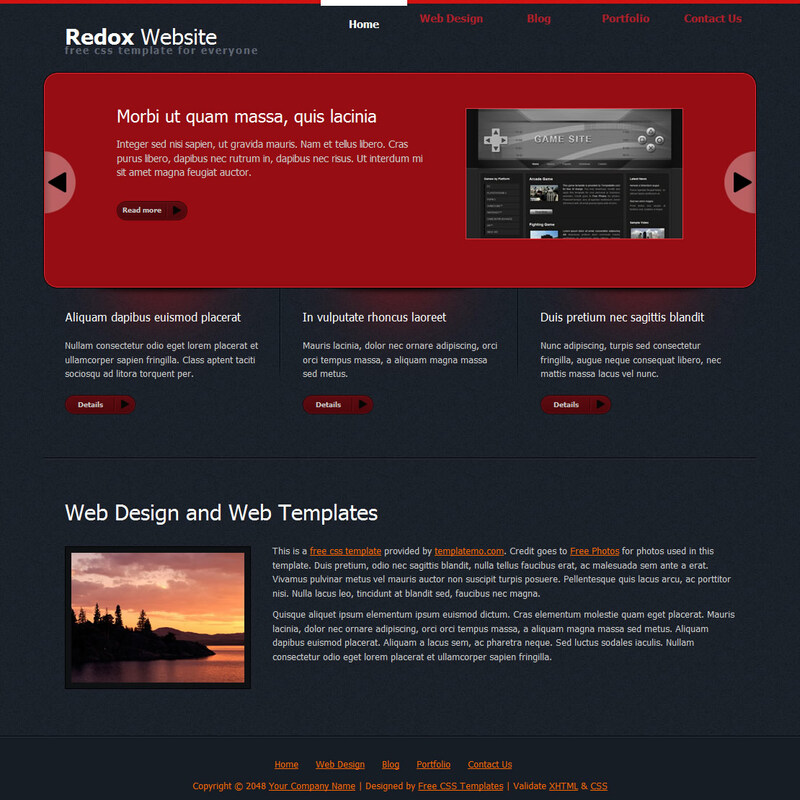 This template is based on dark red background color. 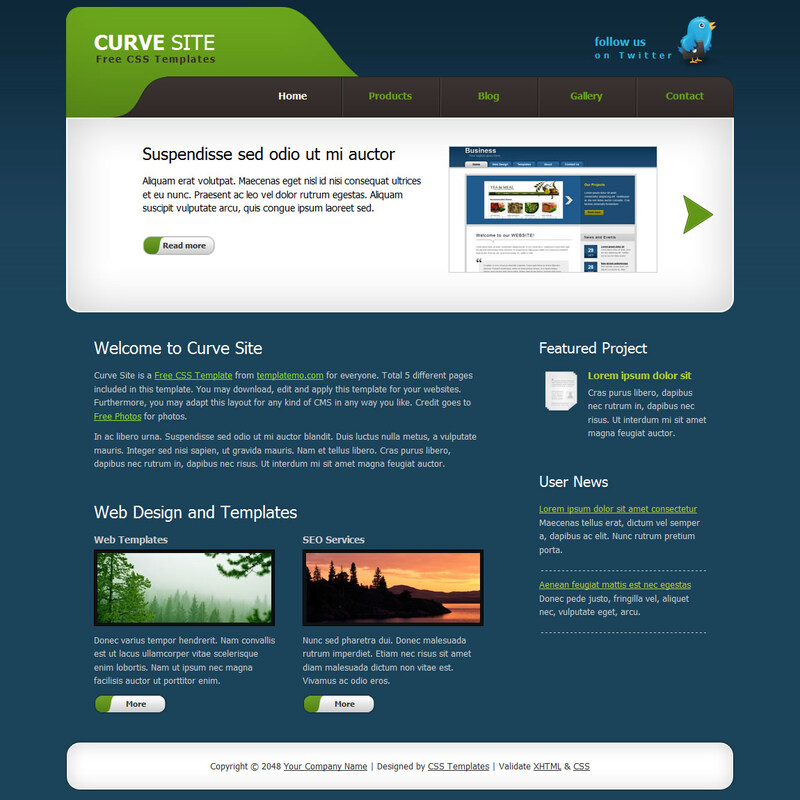 Enjoy designing your website live from the WP customizer screen. 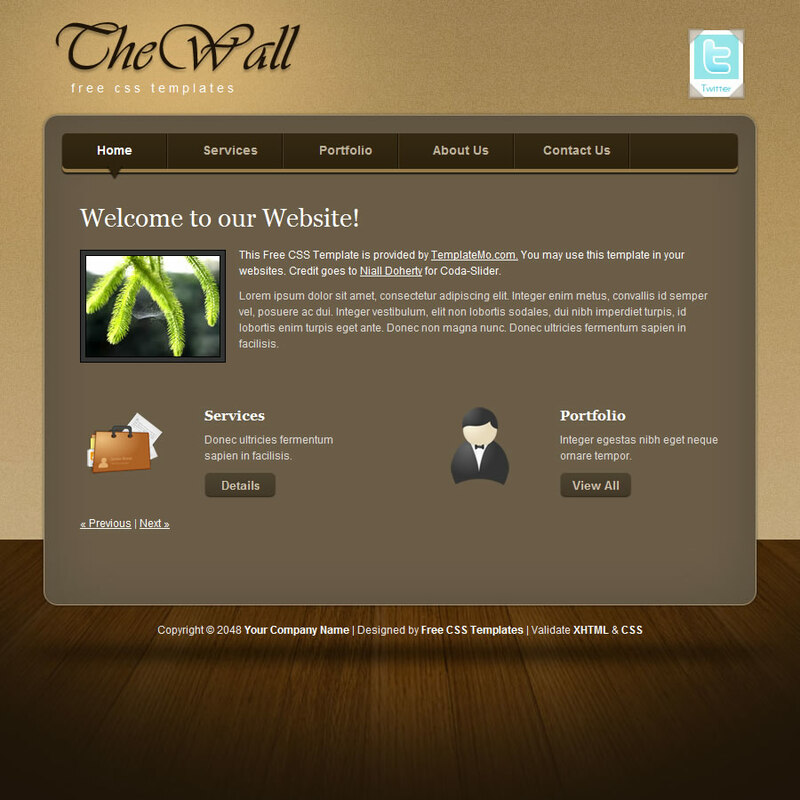 Choose your options : skin, logo, social profiles, slider, layout, home featured blocks… you can even customize your css live. 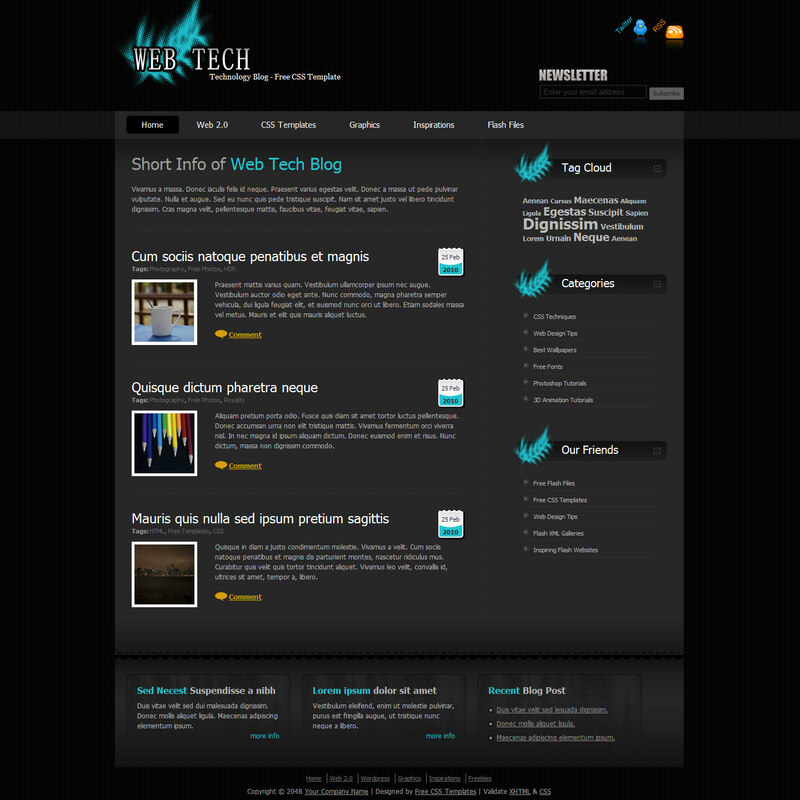 And this is it! 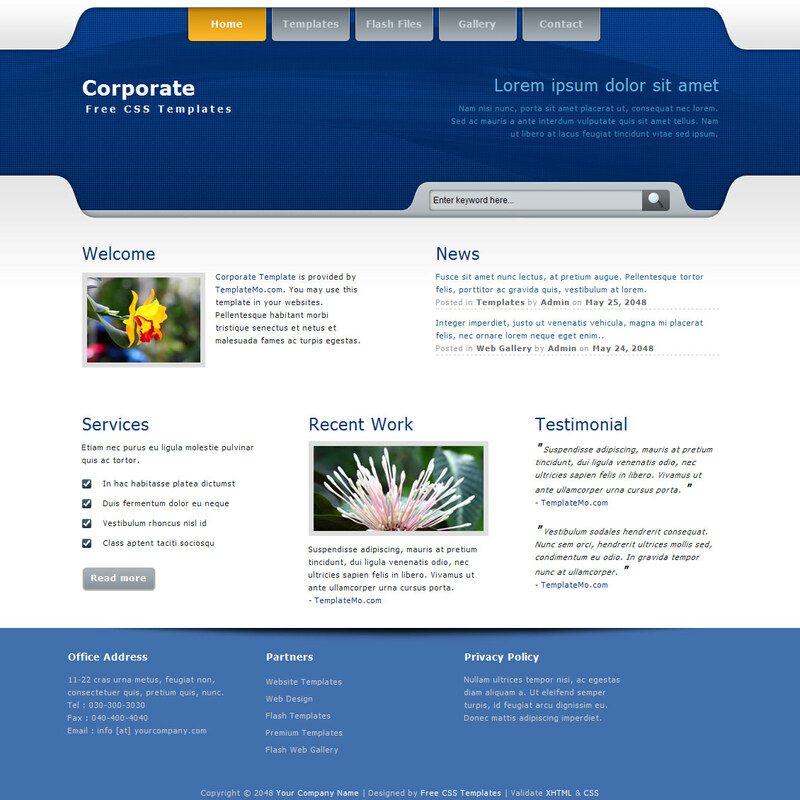 The clean and fully responsive design can be used for any type of website : corporate, portfolio, business, blog, landing page, etc. 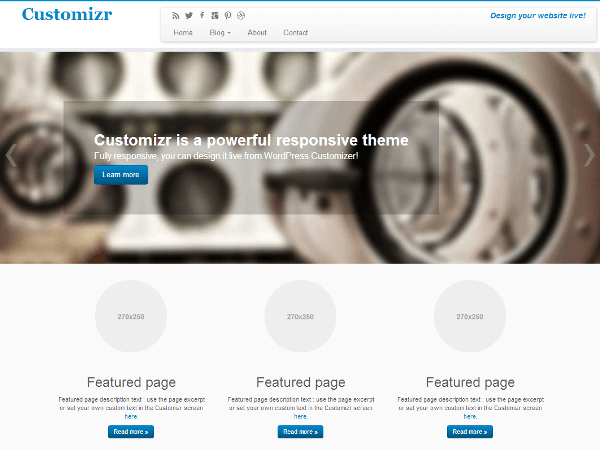 The theme also includes a responsive slider generator (with call to action text and button) to make your pages or posts look beautiful. 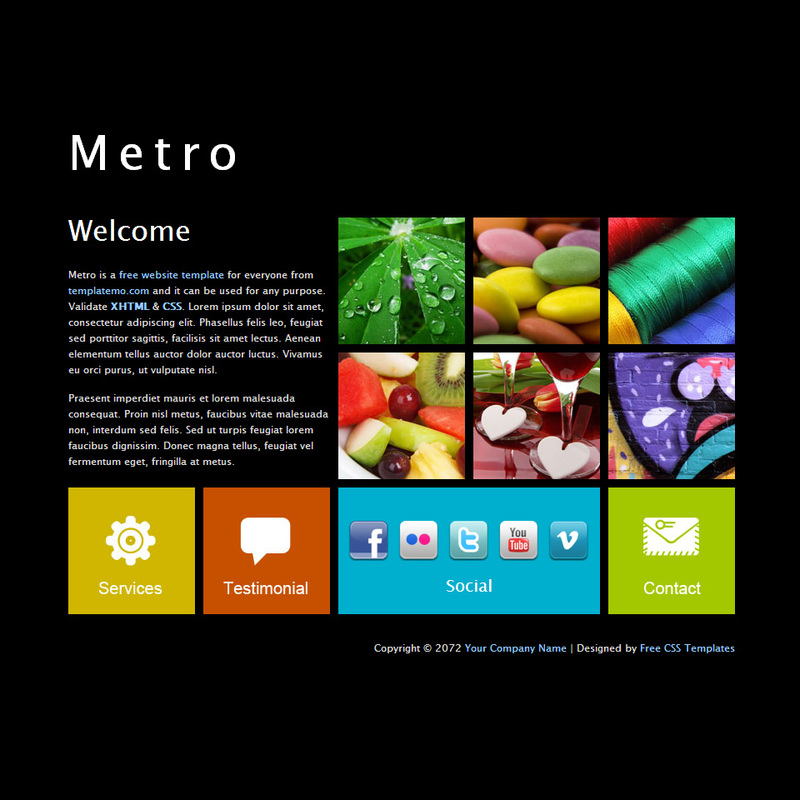 Built with valid HTML5 and CSS3 (Twitter Bootstrap), cross-browser tested, the theme is translation ready and available in English, French, German, Russian, Brazilian Portugues, Spanish, Italian, Swedish, Polish, Dutch, Chinese (simplified). 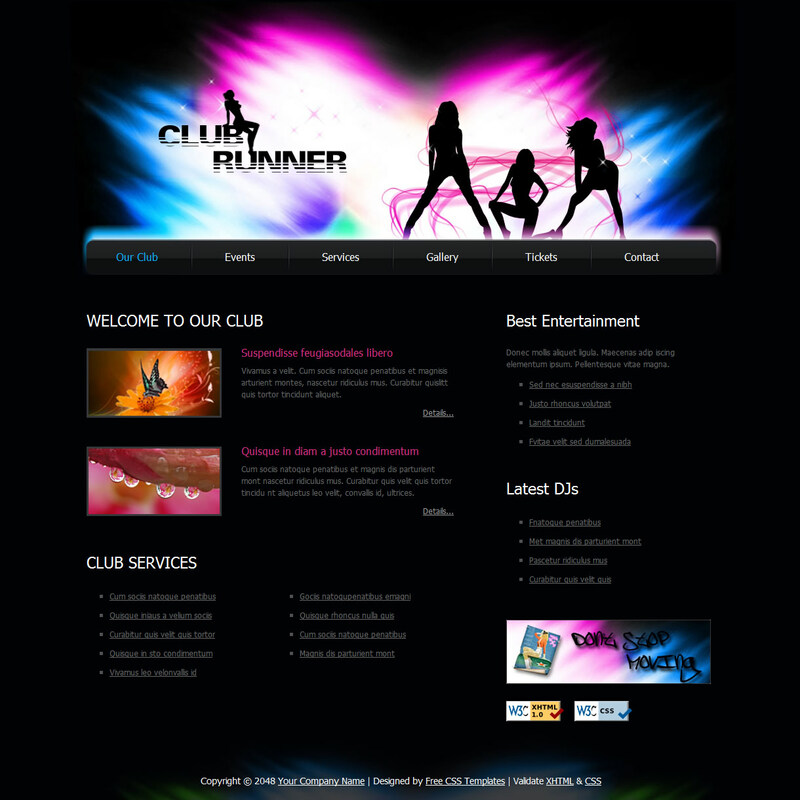 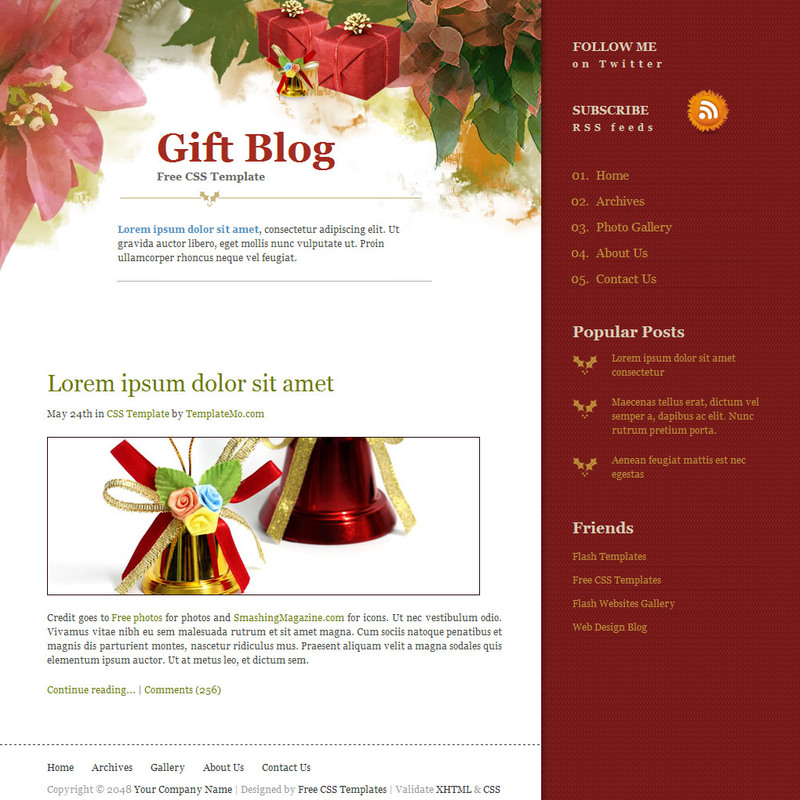 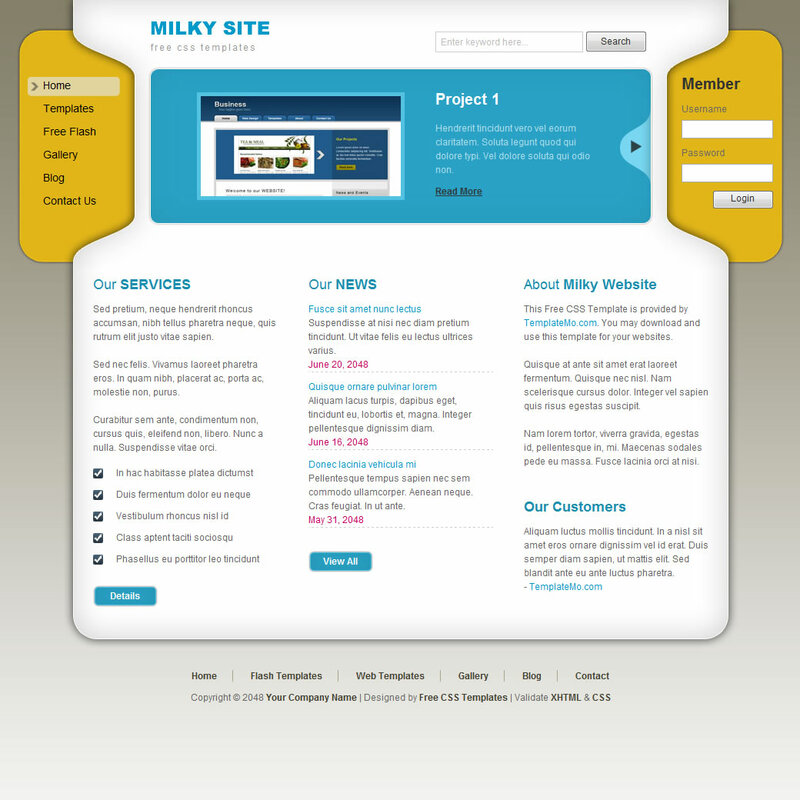 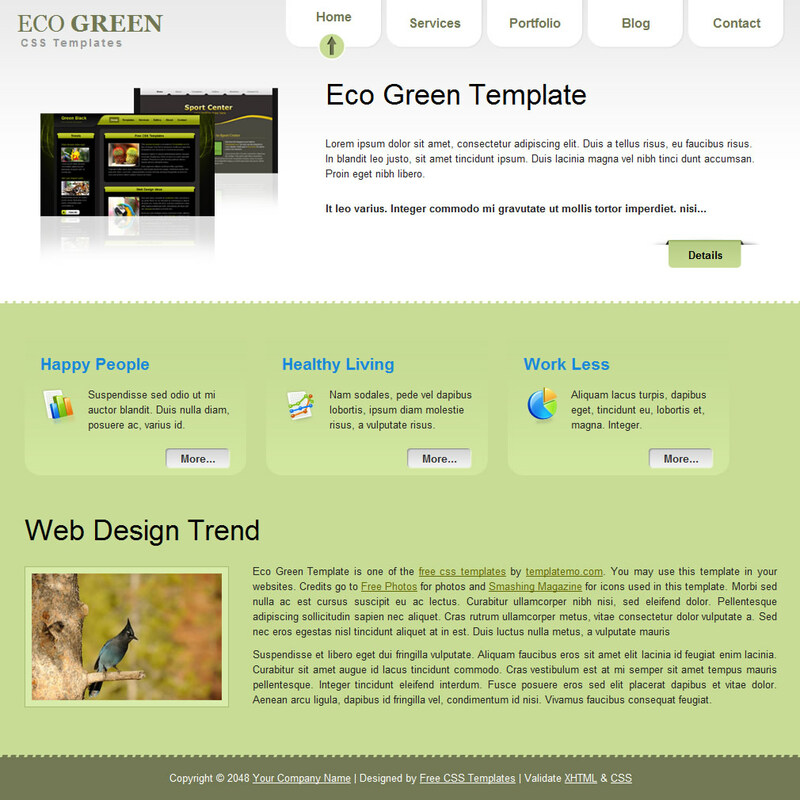 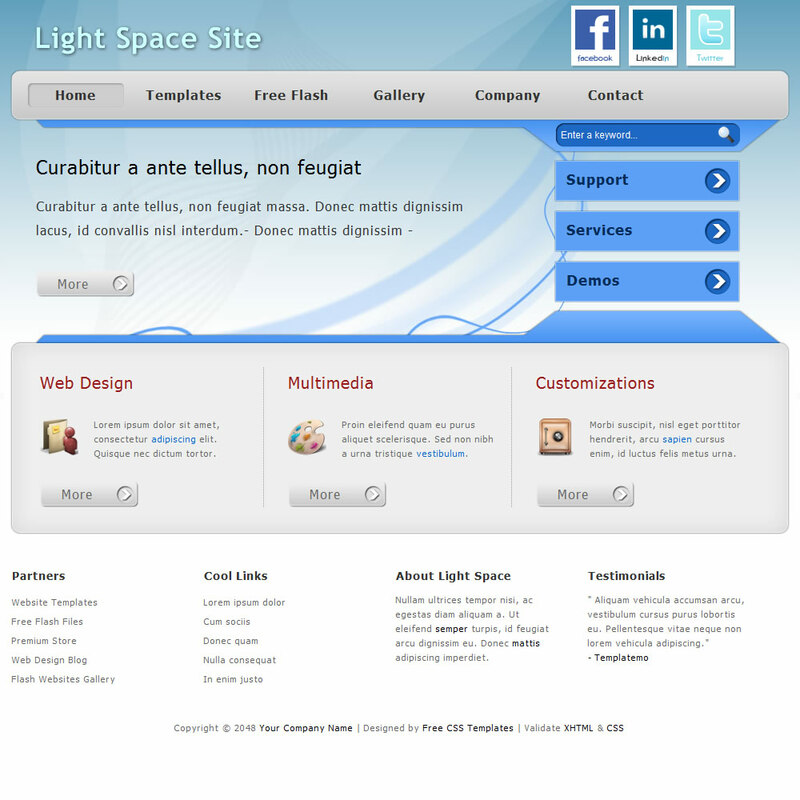 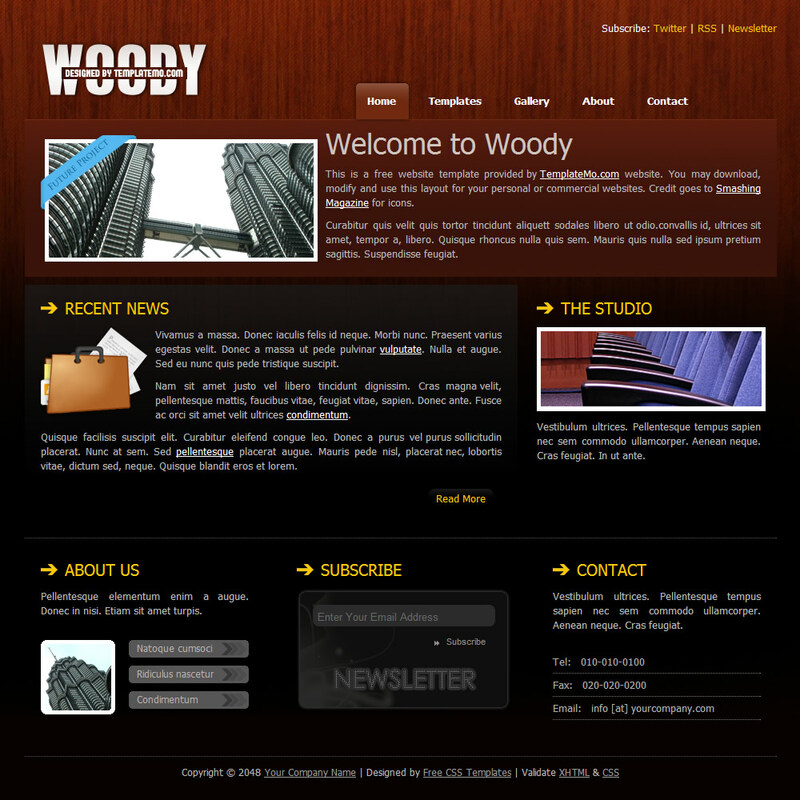 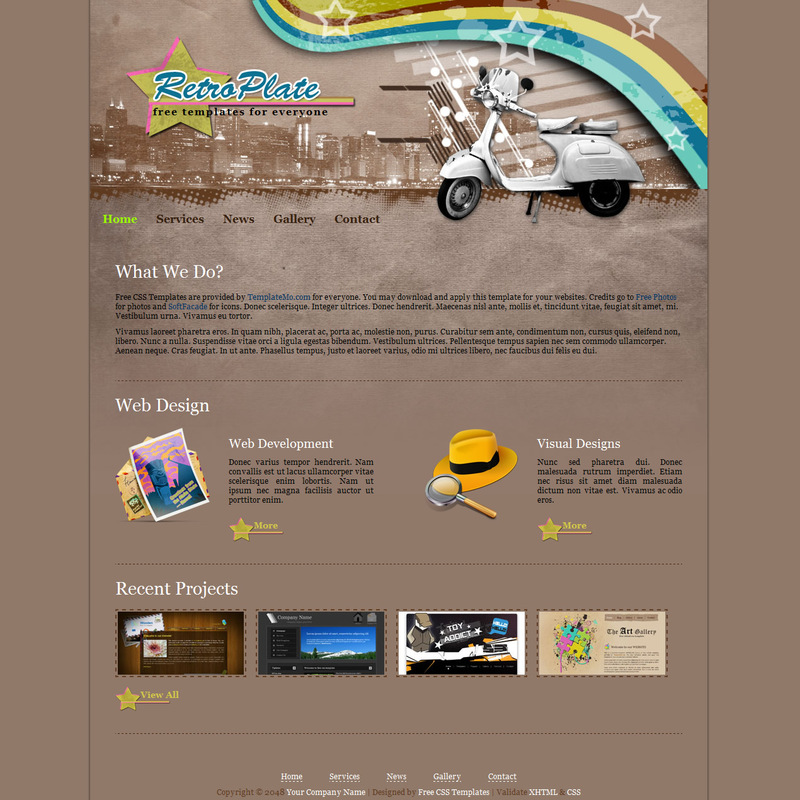 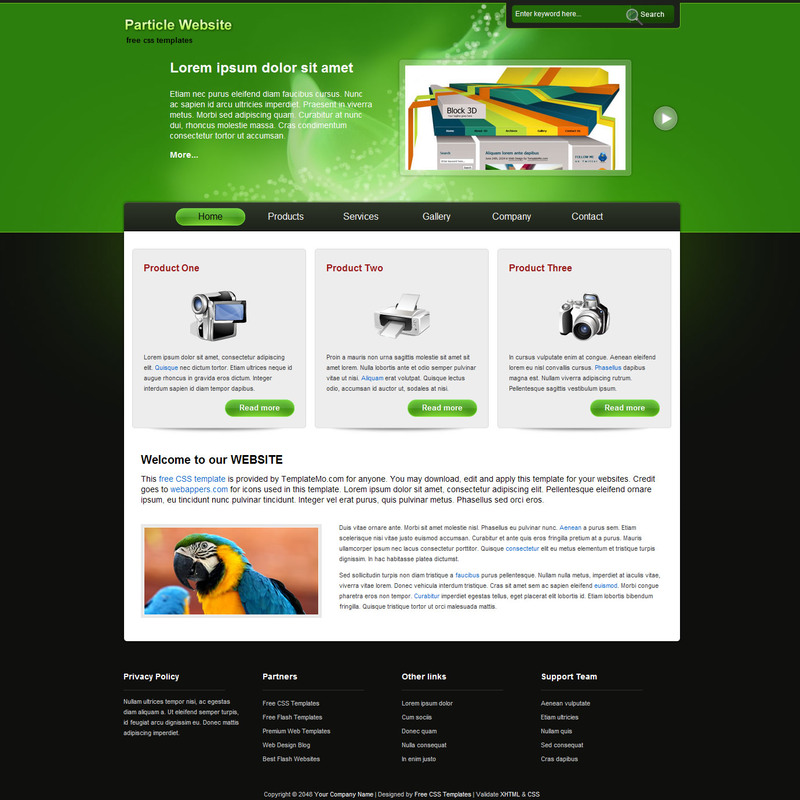 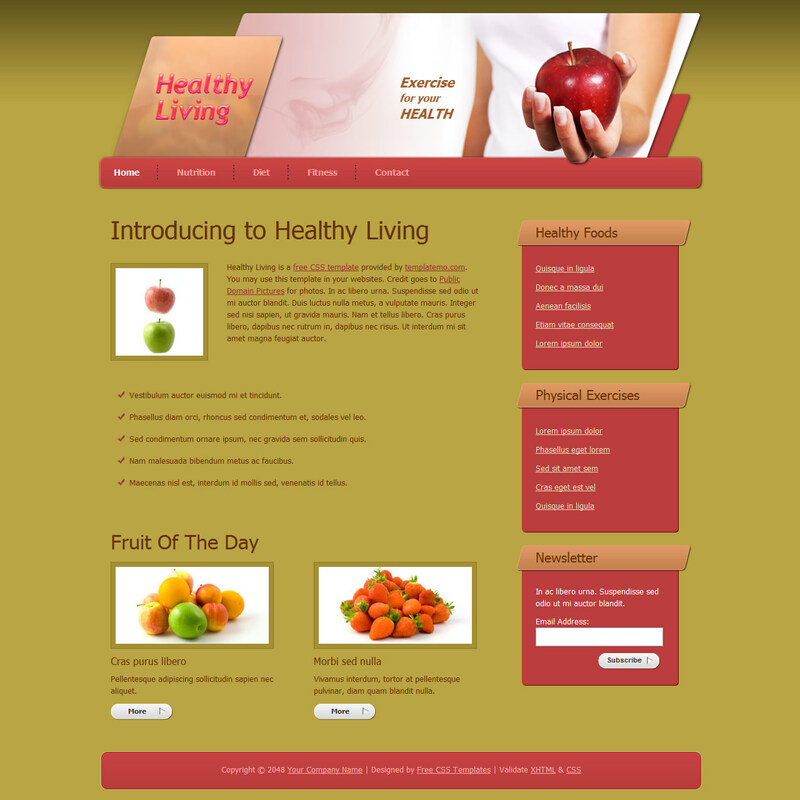 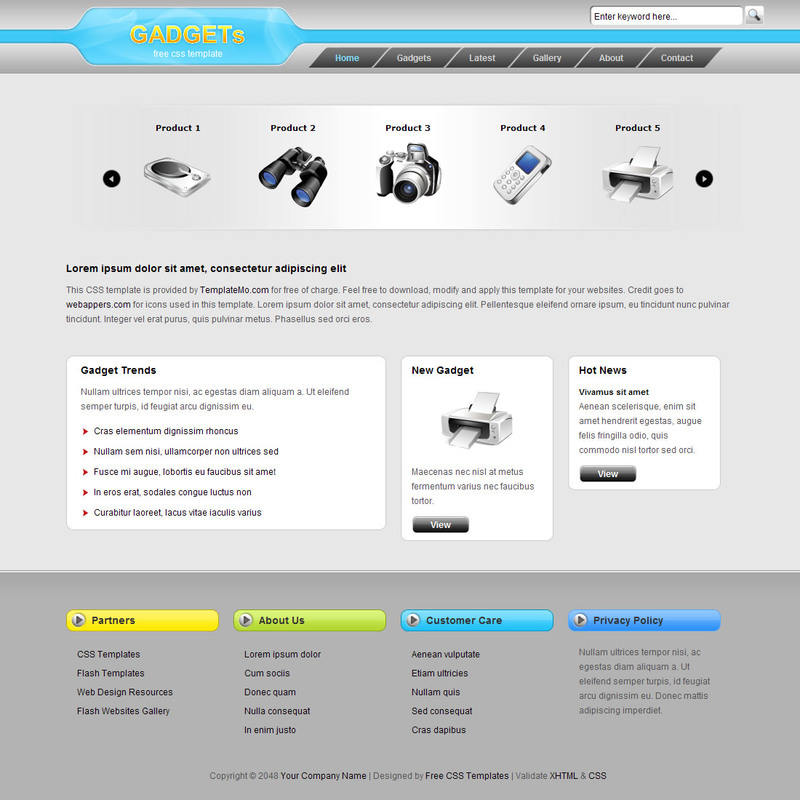 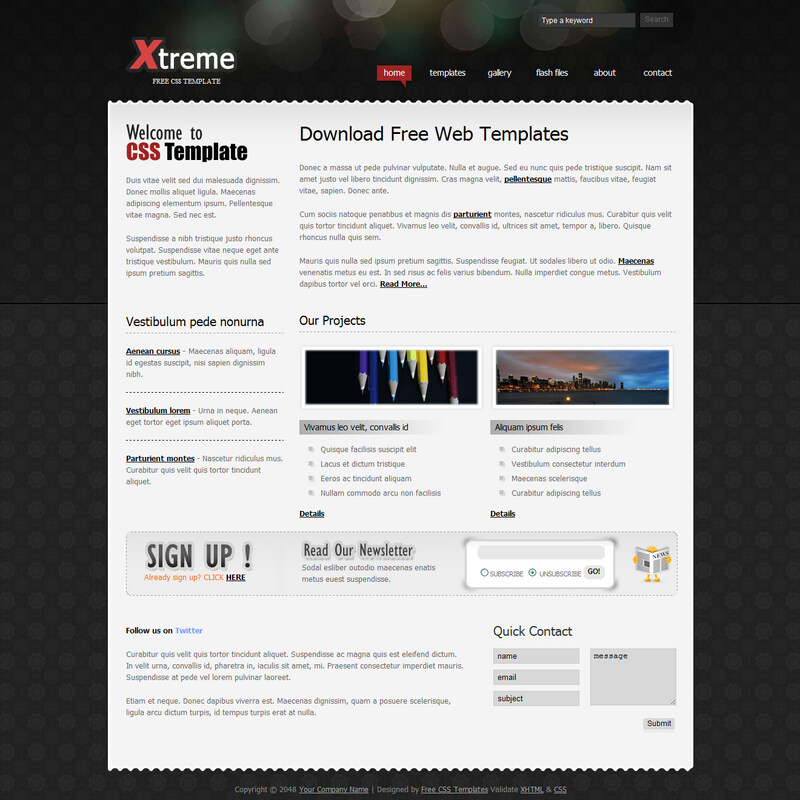 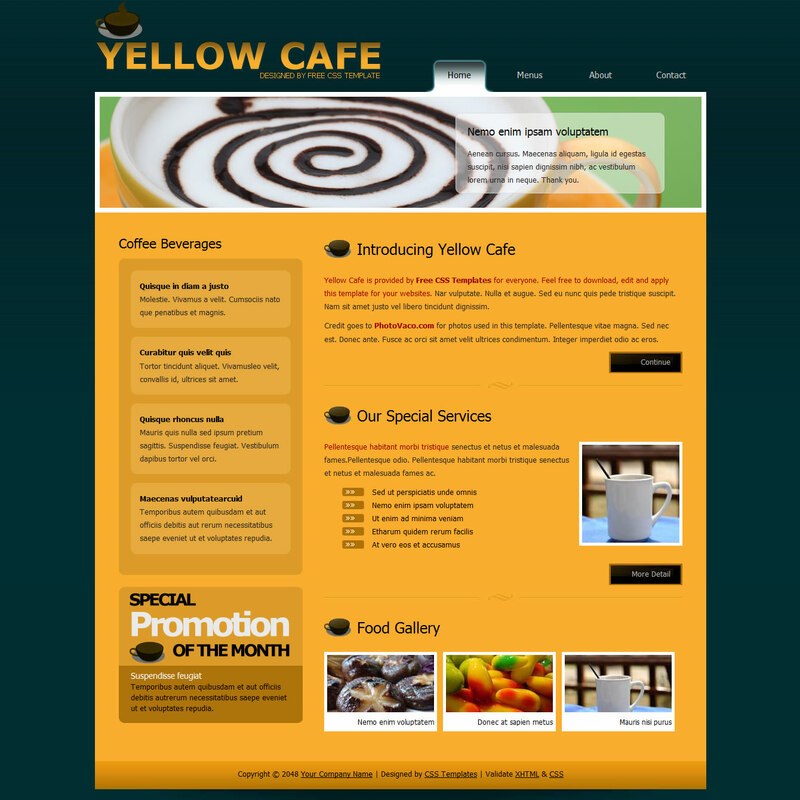 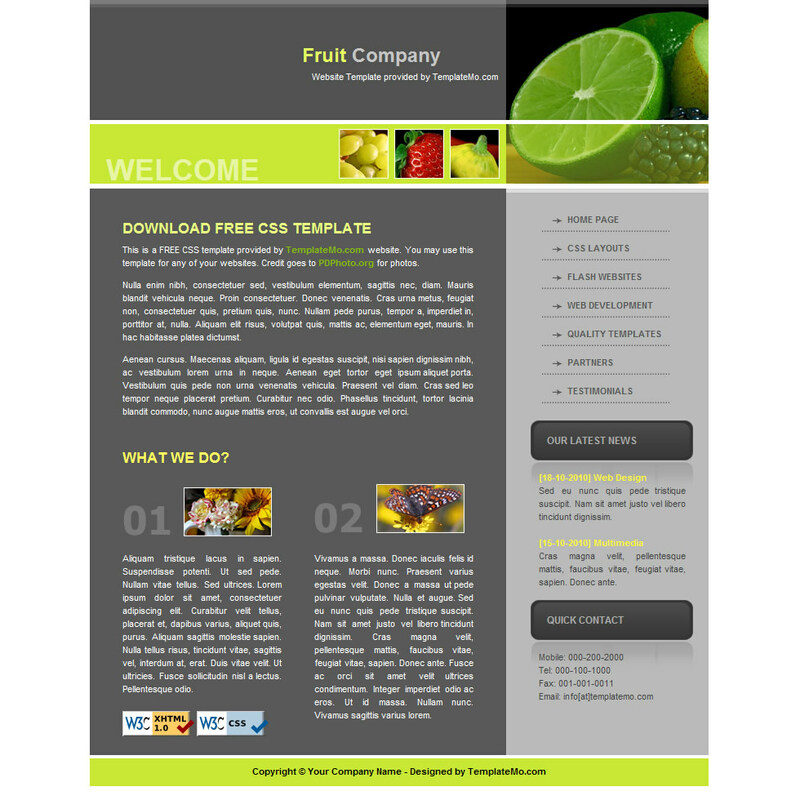 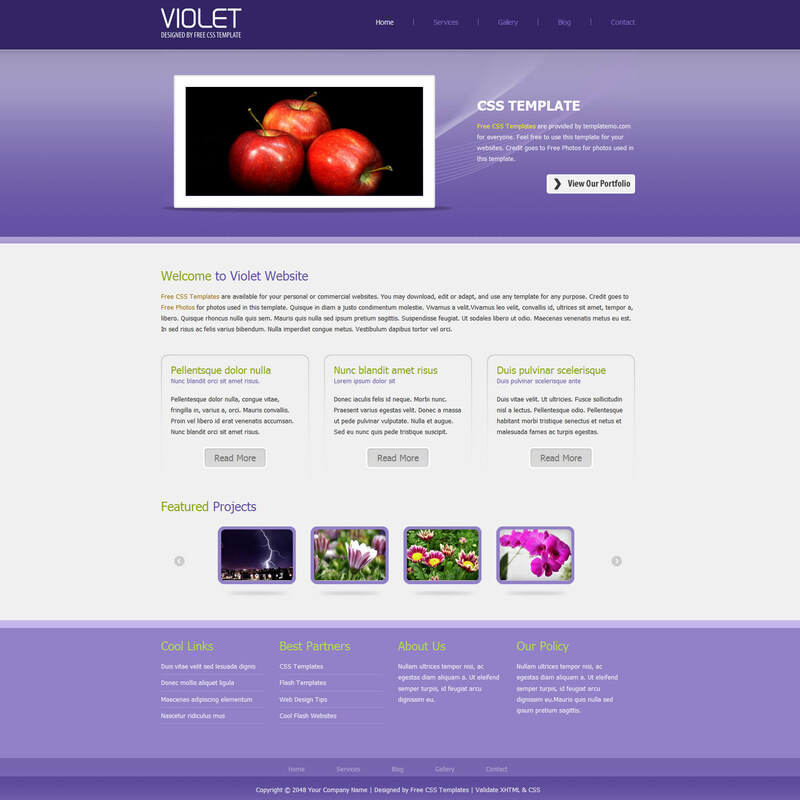 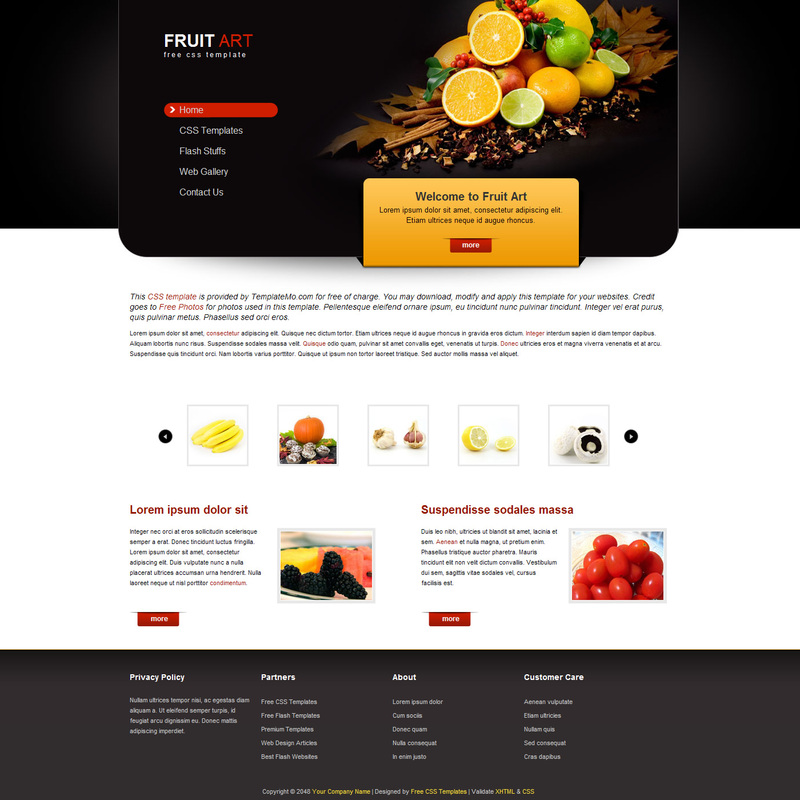 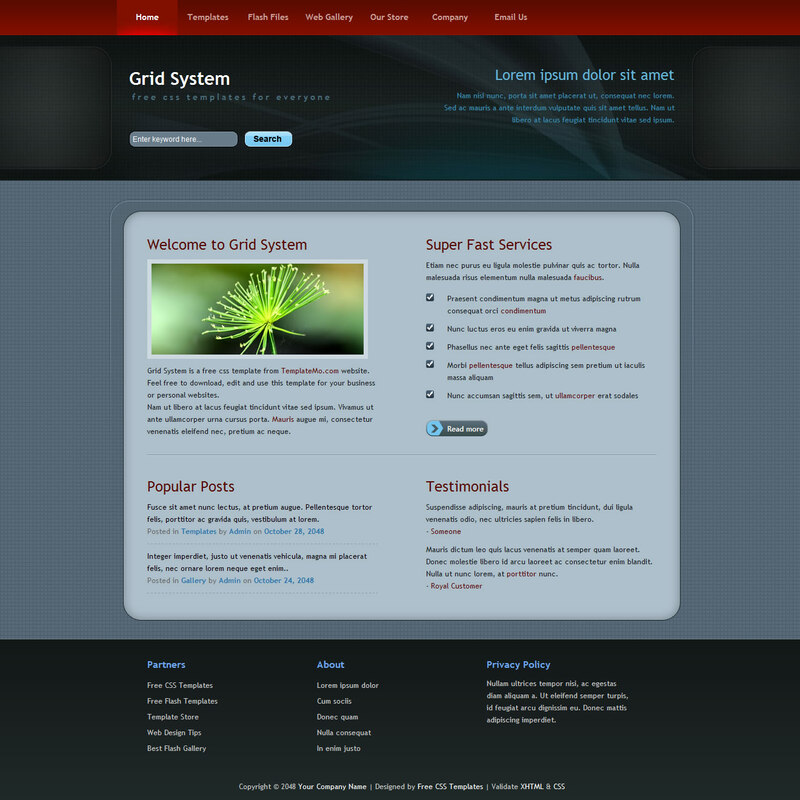 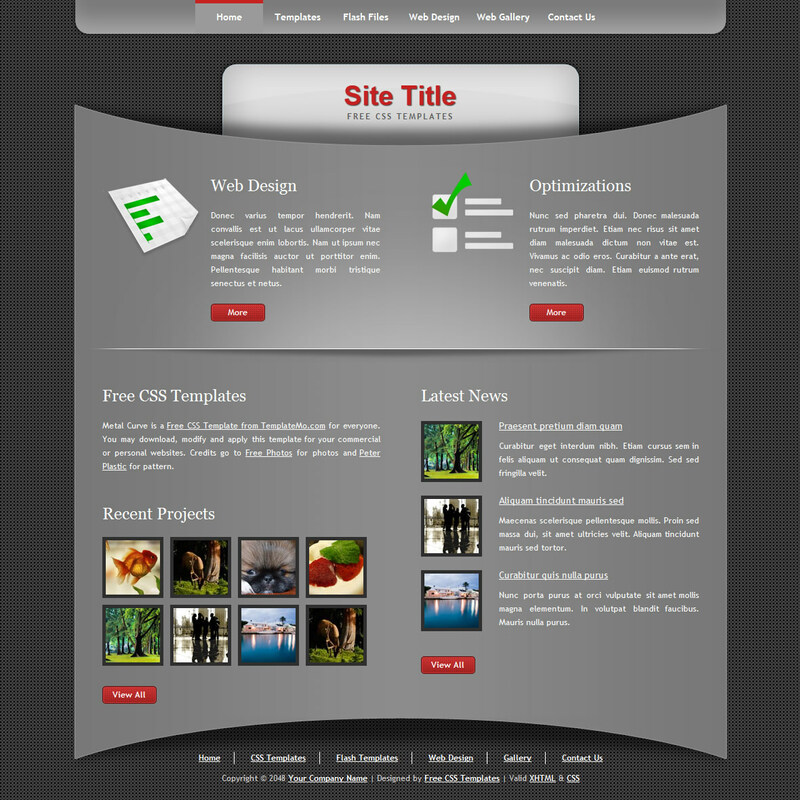 Particle Template is a professional website layout using a green header, white content area and black background color. 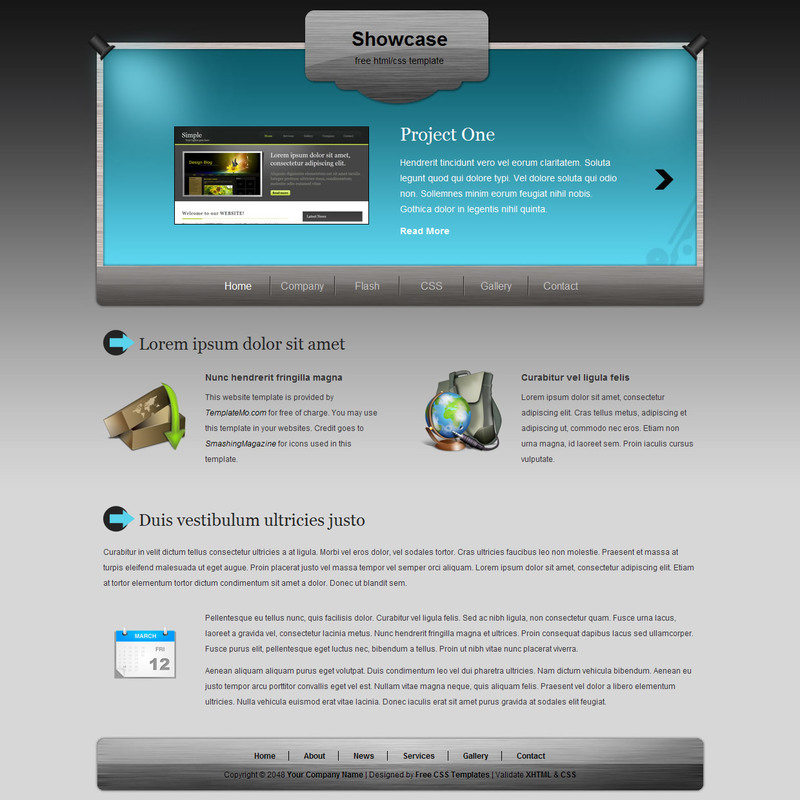 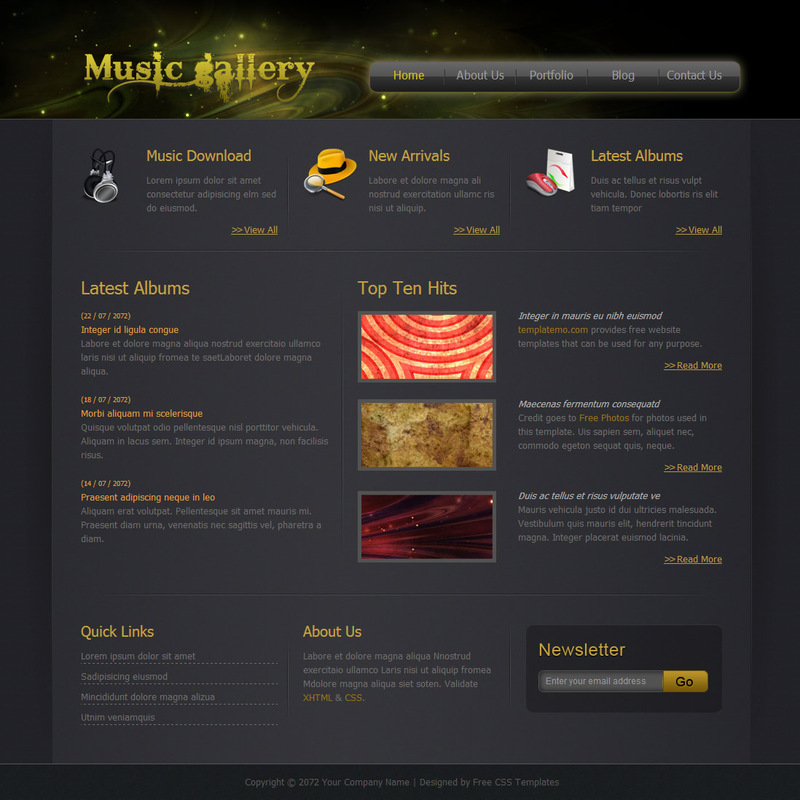 It is also integrated with jQuery content slider.